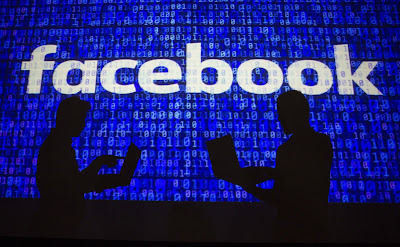 Popular social media platform Facebook suffered a major security breach recently, the hack involved a feature known as “View As,” which enables users to see what their Facebook profile looks like when other users look at it. After investigating the issue, some results have been made known to the public, and the numbers are alarming. Check out their findings. 30 million users total were hacked. This is lower than the original estimate, which was 50 million. Of those 30 million, the hackers stole data from 29 million users. For one million users, their accounts were hacked but no data was stolen. Although many users might look at these figures and the information obtained as harmless, it is important to note that the details above do not include payment information, private chats within Facebook Messenger, photographs, etc., the hackers could still likely profit immensely from all that data. For example, the email addresses can be sold to spammers for a huge sum. We’re cooperating with the FBI, which is actively investigating and asked us not to discuss who may be behind this attack. In other to put users minds at rest, Facebook is planning to directly contact the 30 million users affected by this breach “to explain what information the attackers might have accessed, as well as steps they can take to help protect themselves, including from suspicious emails, text messages, or calls.” So if your account was affected, you will surely hear from them soon. Many are saying this might be the beginning of the end for Facebook, and other believe the social media platform will surely bounce back. What do you think about this development and Facebook's recent challenges? kindly leave your opinions in the comment section below.